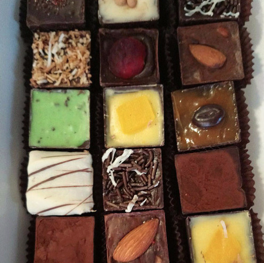 Local Chocolatier Miss Bailey Brown Chocolate is going to the Academy Awards. Look Who Is Going To The Academy Awards? 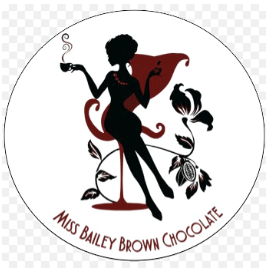 Local Chocolatier Miss Bailey Brown Chocolate. 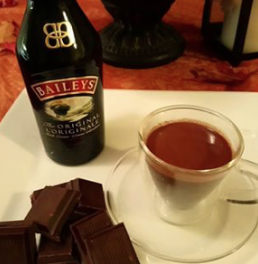 Miss Bailey Brown was born out of a monthly ladies event hosted by Natasha.The theme was “Chocoholics Anonymous” and instead of cakes, cookies or cupcakes she decided to try making chocolate truffles for her friends. 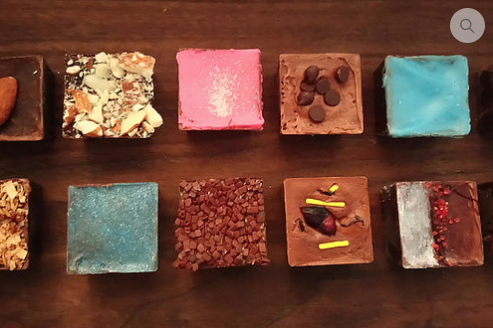 She fell in love with the process of making truffles and working with chocolate. 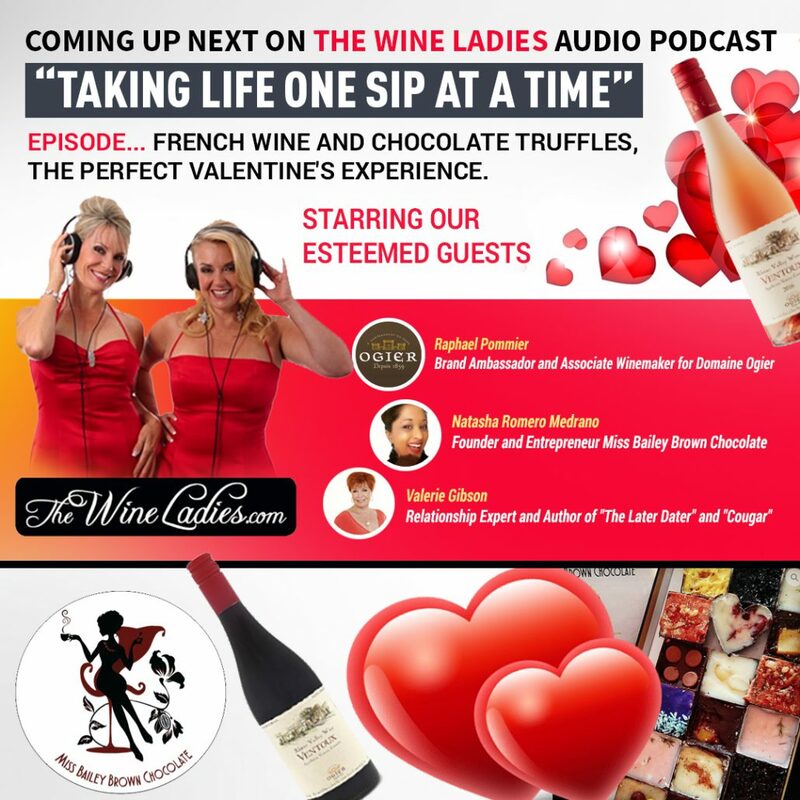 On This Week’s Audio Podcast…French wine and chocolate truffles, the perfect Valentine’s experience. 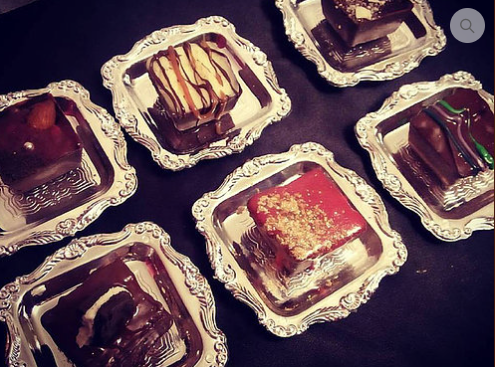 We turn our attention to chocolate and the delectable and decadent French invention, the chocolate truffle! 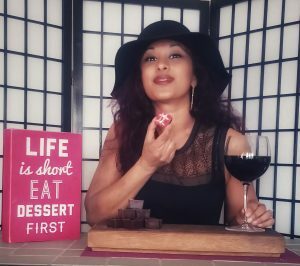 Natasha Romero Medrano, the face of Miss Bailey Brown Chocolate joins us on the show. Natasha will fill us in on the history of the truffle, how its made, what makes it so unique and is chocolate an aphrodisiac? 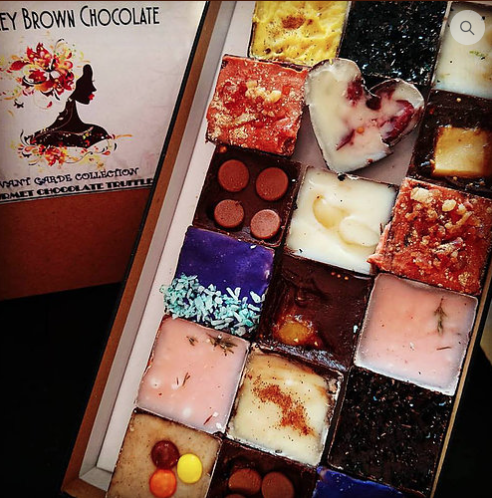 Miss Bailey Brown Chocolate is heading to the Oscars! 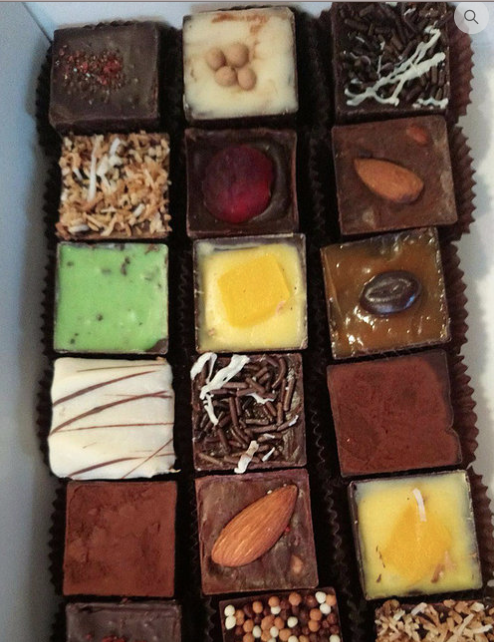 Natasha’s company was selected to attend this year and Oscar winning actors and nominees and stars will have an opportunity to taste Natasha’s Chocolate truffles first hand in the gifting lounge! 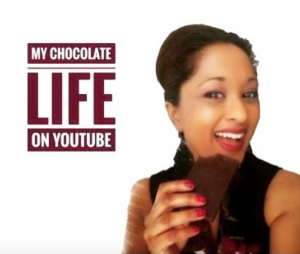 Will her chocolate be “Best Picture” noteworthy! We think so! 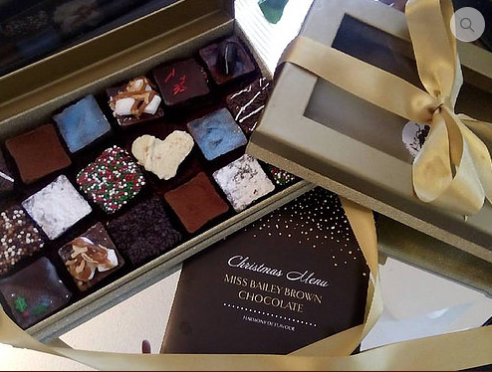 Order your Miss Bailey Brown Chocolate on line for your Valentine.